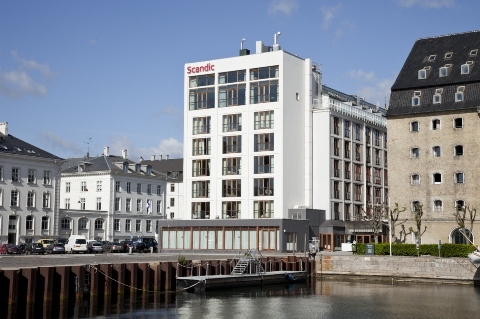 Hotel Scandic Forssa is located centrally in the Southern Finnish city of Forssa. 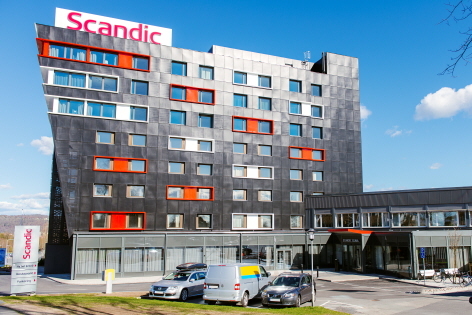 The hotel is situated in central Linköping and close to the railway station. 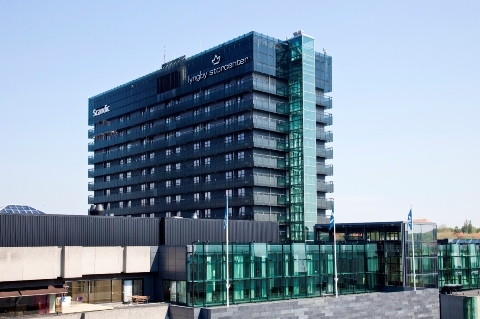 Linköping Airport is only 3 kilometres away. 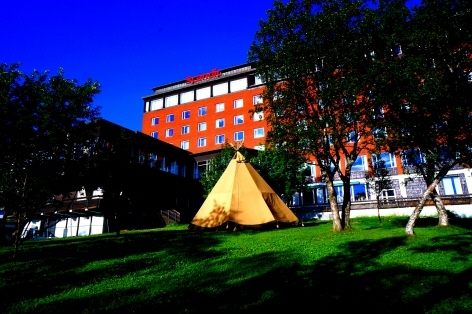 Stay at the modern Scandic Gävle Väst hotel situated in the countryside, 10 minutes from the city centre.